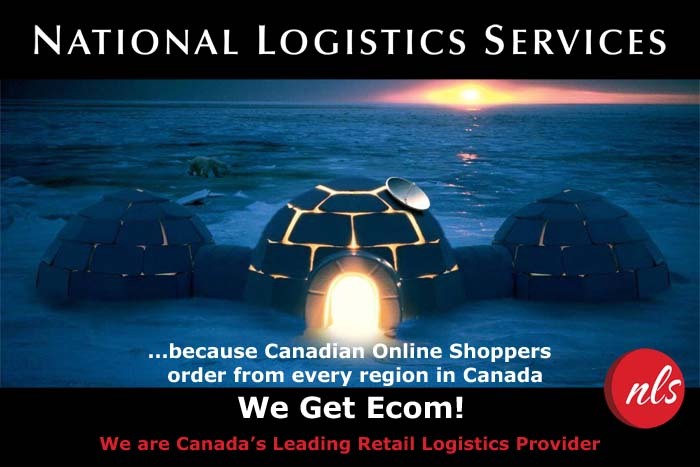 CANADA'S LEADING RETAIL LOGISTICS PROVIDER. With Over 50 YEARS OF CONTINUOUSLY EVOLVING RETAIL LOGISTICS EXPERTISE, NLS delivers SUPERIOR PERFORMANCE TODAY WHILE planning FOR your RETAIL LOGISTICS NEEDS of TOMORROW. 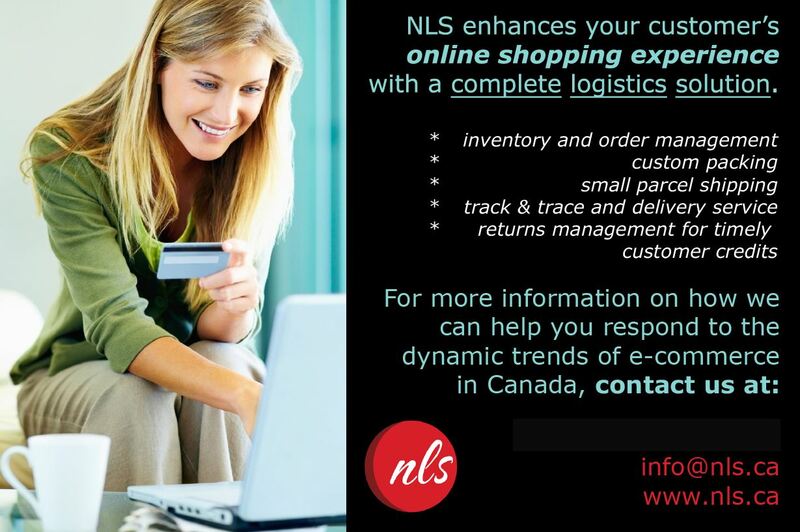 OVER 30 LEADING APPAREL, FOOTWEAR AND ACTION SPORTS brands entrust THEIR CANADIAN LOGISTICS with the nls team. OUr SCALABLE CAPABILITIES allow us to EXPAND AS YOUR BUSINESS GROWS, provide the flexibility you need, balanced with the logistics disciplines required. INNOVATIVE TECHNOLOGY PROVIDING VISIBILITY, ACCURACY AND REAL-TIME RESPONSIVENESS TO YOUR DYNAMIC INVENTORY MANAGEMENT. We offer you the fastest, most cost effective method to move product into your stores. Our services are offered in both Eastern and Western Canada.